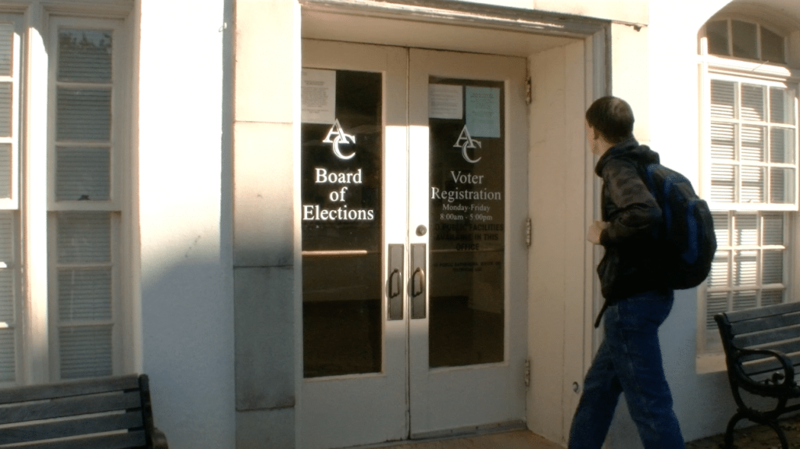 An early voter enters the Athens Board of Elections to cast his ballot. Friday is the last day for advanced voting. That includes early voting and absentee voting. Don’t miss the Grady Newsource Election Special show, You Decide Athens Georgia! For breaking updates on Election 2016 and local Athens ballot information, follow Grady Newsource on Facebook and Twitter @GradyNewsource. 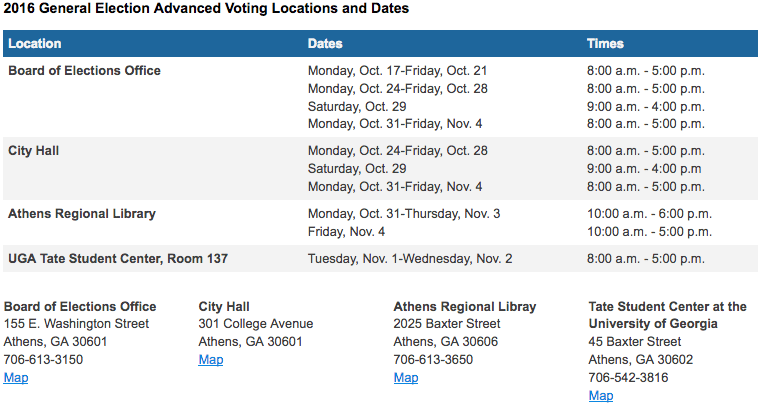 ATHENS, Ga.–Week two of early voting is coming to a close and thousands of voters in Athens-Clarke County are still pouring in to early voting locations. According to Interim Director Cora Wright, 3,897 people came to vote at the Athens Board of Elections last week. So far this week, they have had 3,587 more voters. Wright says she has never experienced this many voters so quickly before an election. The record for early voting was set in 2008 with around 22,000 casting their ballots before election day.